Imagine having someone to manage your electricity and gas needs so you never need to stress about it. We compare deals from all electricity and gas retailers in SA, not just a few! Every 12 months we compare energy plans from every provider and help you switch to the best offer with minimal effort. EZswitch’s energy comparison service is completely online based. So you’ll never get any annoying calls from us. 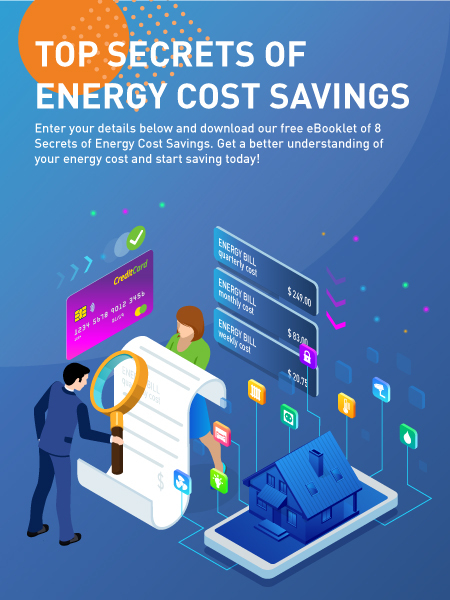 To make sure that you’re always with the best gas and electricity company in South Australia, we do a free, yearly energy price comparison for you! Watch this video. It’ll explain how the EZswitch energy comparison service can save you money on your gas and electricity bills, every year from now on. Our customers are raving about our service! For some time, I had been wanting to review my electricity plan, but I’d been way too busy. Then I gave EZswitch a go, and was surprised when, it took only a few minutes for them to find about $700 of savings per year on my electricity bill. The best bit was I didn’t even have to change energy providers – just change to a different plan. I had previously used a different energy switching service, and they had switched me to a new plan, but it soon become very expensive. When EZswitch compared my usage, they found savings of about $750 per year. Plus they told me I could receive a $313.50 per year government rebate that I was unaware of. The savings I made with EZswitch is a lot of money for a pensioner like me. EZswitch found about $10,000 of saving, per year, on my electricity and gas bills at our restaurant. I definitely recommend that if you run a business you should use EZswitch to find the best gas and electricity prices. I am thrilled to bits with the great service that EZswitch has provided to my business, free of charge! Thank you for checking my electricity and gas bill. I am super surprised and pleased that you’ve saved me more than $400 per year on my energy bill, even though my power usage is fairly moderate. I will definitely recommend EZswitch to all my friends and family. It had been ages since I had switched my electricity provider and I was paying high energy charges. I was super pleased that EZswitch’s electricity plan comparison had found a better energy supplier that would save me about $725 per year. I realise that electricity retailers regularly change their plans. I appreciate that EZswitch will make sure I’m always on the best deal because they will continue to regularly compare my energy plan to new ones. EZswitch is Australia’s most advanced free energy comparison and management service. Save yourself lots of the time and hassle and let our experts and automated systems figure it all out for you. We provide the best energy deal comparisons for homes and small to medium businesses in South Australia. We do the work, you relax! You won’t have to figure out your current electricity and gas usage figures from your bill because we can work all that out for you, if you provide your current bill to us. Unlike other energy comparison services, we won’t just switch you, then forget about you. EZswitch continues to manage your gas and electricity needs, by periodically reviewing your usage and switching you again if better plan becomes available. We use your actual energy consumption figures to base our comparison on. We don’t just take a guess based on vague estimates or state-wide averages. 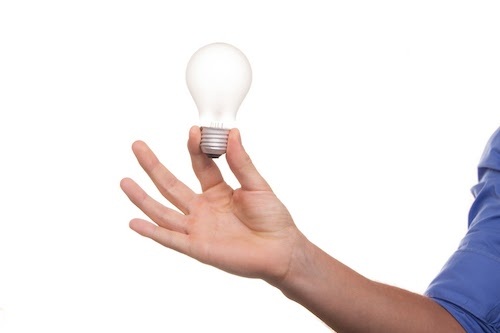 If you’re unable to give us one of your energy bills, we’ll be able to estimate your electricity and gas usage, if you answer some simple questions. Some energy plan comparison services only compare offers from a few electricity and gas retailers, but we compare prices from all the companies who supply energy to Adelaide and the rest of South Australia. Our electricity and gas provider comparison takes into account solar feed in tariffs, controlled load 1 and also controlled load 2 usage. We do a thorough calculation for each energy retailer’s plan, to figure out how much it will actually cost you. We don’t just use the provider’s misleading percentage discount figures. Our calculation will suggest the best energy plan and then you can easily accept it to switch to your new, cheaper supplier. Some energy comparison websites will get your phone number and then pester you with sales calls. Not us. You’ll never get any sales calls from us! 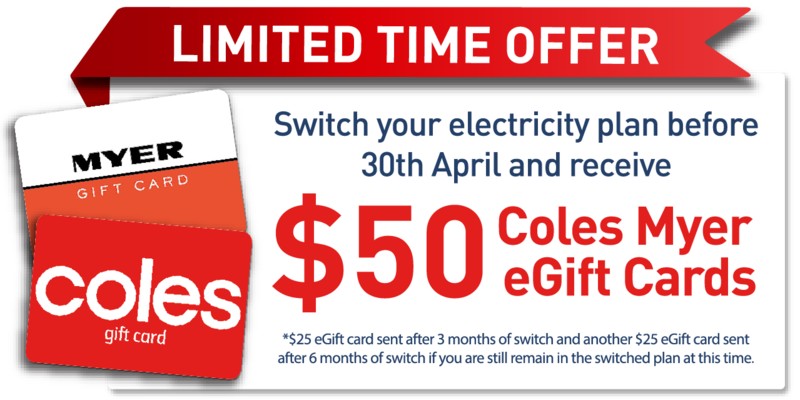 We’ll find the best electricity and gas price in South Australia, and if another energy provider has a new, cheaper offer, we’ll send you an email, so you can choose to switch again. Why Can’t I Power my Home With Solar Panels? 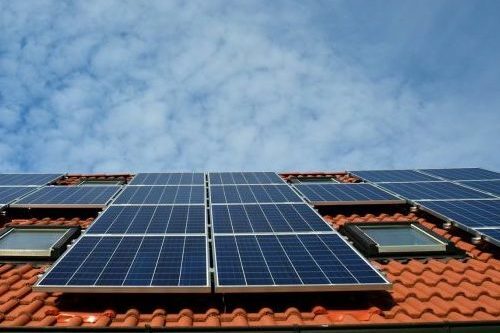 Businesses and households and are installing solar panels in increasing numbers. While the renewable energy is quite affordable, the important question is whether they can supply all of your electricity needs? Are Pay-on-Time Discounts: Scam or not? Unfortunately, some electricity and gas retailers make their energy plans seem to give bigger discounts than they do. Therefore you’ll need to read the fine print to figure out how much you’ll save. 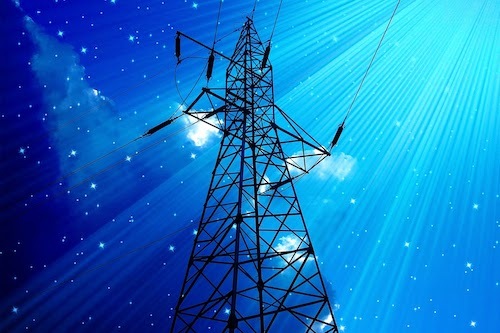 Why South Australian Energy Prices are Rising? Electricity prices in South Australia and around the rest of Australia have been increasing much faster than inflation, for quite a while. Will it ever stop? And what’s making them go up so quickly? Many reasons.